When you love your home it will love you right back! This Valentine’s Day, our experts made you a gift that keeps on giving. Keep up with this checklist of monthly maintenance that will leave your home sharing the love all year long! February Tighten any handles, knobs, racks, etc. 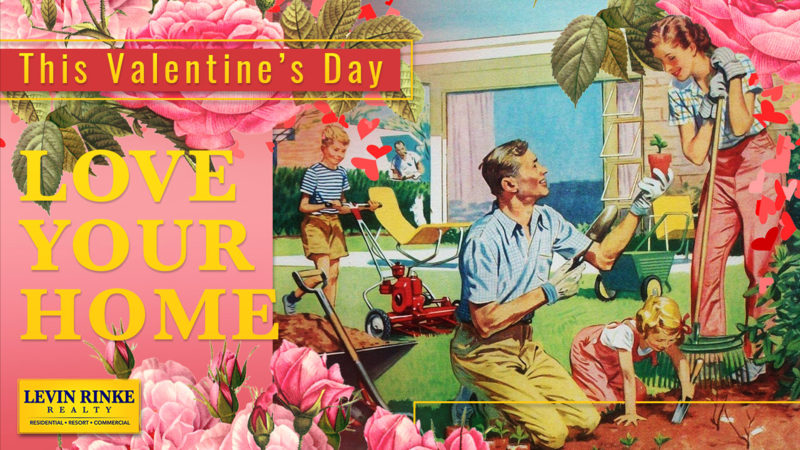 Love your home this year by keeping it in tip-top shape!